OK this one is a little bit different for me, and I hope the title isn't too misleading, this isn't a battle of the brands it's just that on using these two fragrances it suddenly hit me that there is a huge similarity between the two. I adore any fragrance that smells clean and fresh, I am not into heavy musky scents or anything over floral, as floral as I go is Ralph Lauren Romance but that has a beautiful fresh clean fragrance to it, I am though tempted by Viktor and Rolf Flower Bomb, I digress we are not here to talk about my fragrances but to discuss the similarities in Jo Malone Lime Basil and Mandarin and Bronnely Lime and Bergamot. Of course you all own or lust after the cream box with it's black ribbon holding what has become a must have item on every dressing table, BUT have you seen the Bronnley range of late ? it really isn't what you would think when you think of your Nanna's Bronnley talc, oh no no, this brand has become for me a serious contender in my current fragrance range. 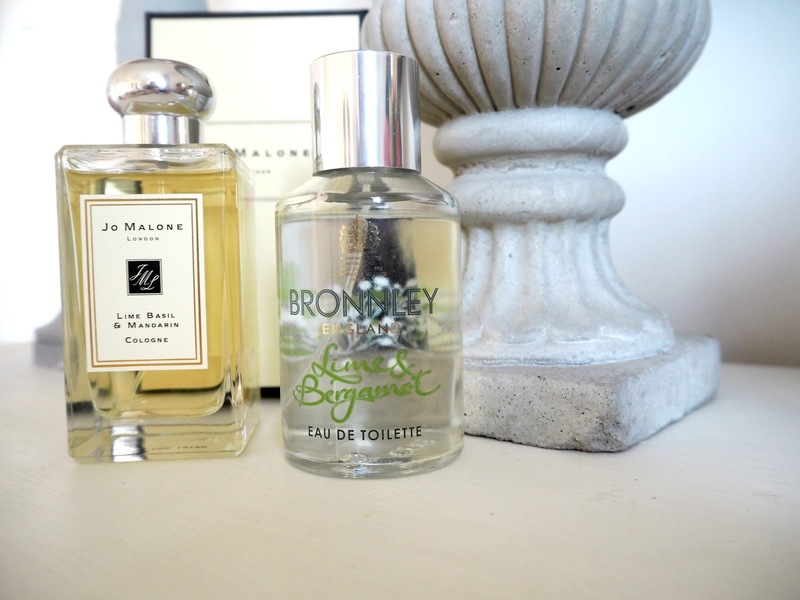 Both of these fragrances are based on one of my favourites ( Lime ) and both give you an instant boost of happy when you apply them, and strangely the Bronnley has been mistaken by a few people who have said " Oh I love Jo Malone Lime " when I have been wearing it. You would think the obvious difference would be packaging and price, NOPE the really stand out thing for me is that Bronnley lasts right through the day and evening, where as my Jo needs a constant spritz throughout the day. 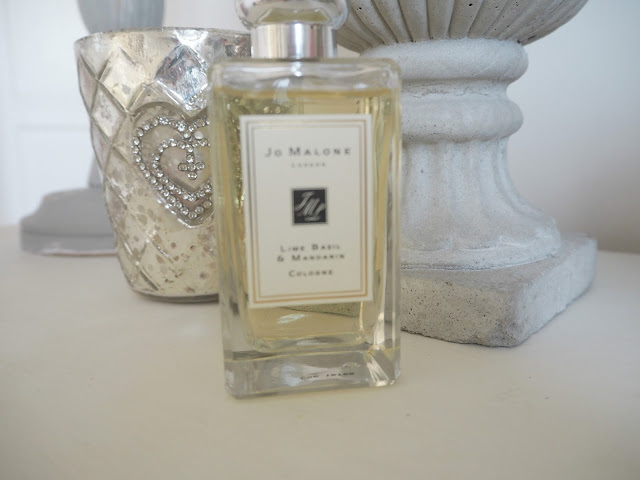 There is something really lovely about having Jo Malone products and to me, being Mrs Ordinary they are all still something rather special, but who can complain at getting something really similar for a fraction of the price ? I remember those Bronnley soap lemons from years ago! I did hear they've gone upmarket. Great news, lovely to see a traditional English firm reinventing themselves.